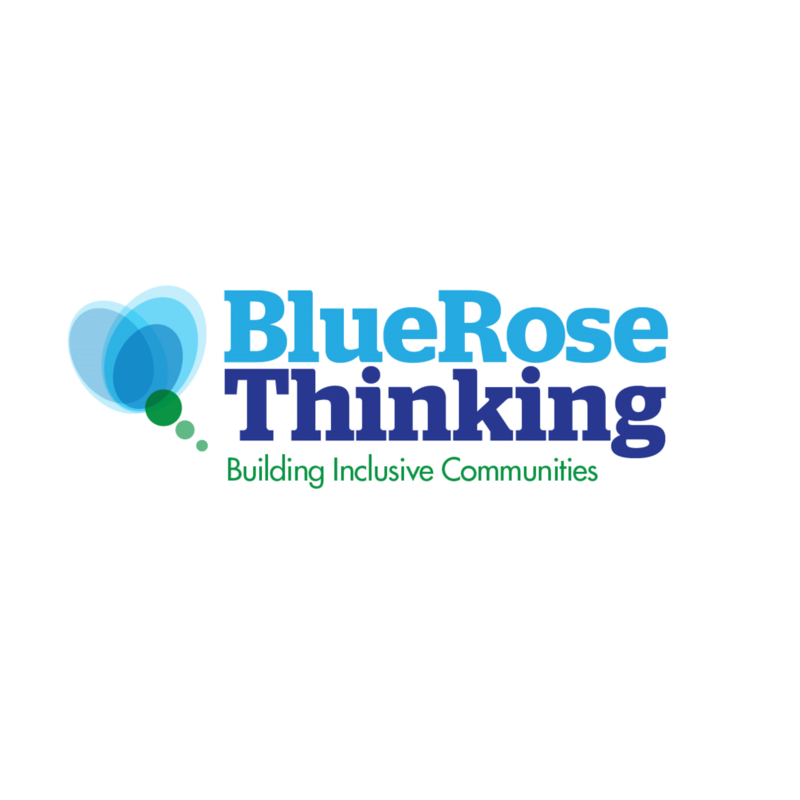 Blue Rose Thinking CIC is a not-for-profit organisation established to reduce the impact of social isolation in our community for people with physical and emotional well-being support needs. The organisation was established in memory of our friend Kim, who sadly passed away in 2017. One of our aims is to establish a Community Choir - being able to sing is not a priority!